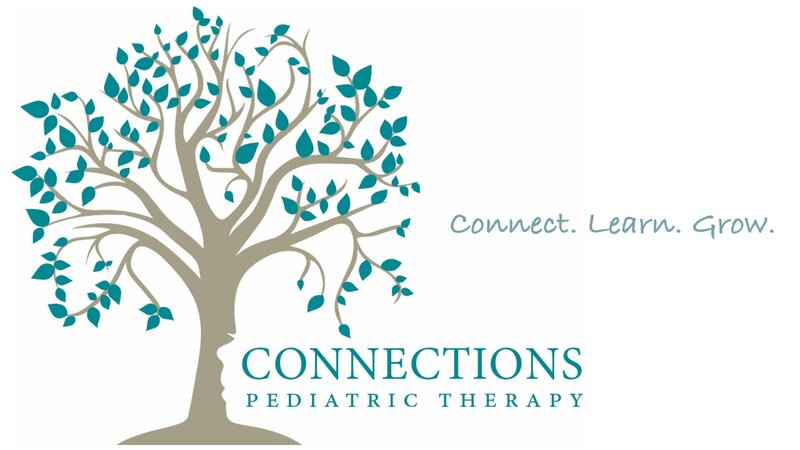 Connections Pediatric Therapy – Connect. Learn. Grow. We are a multidisciplinary therapy practice serving the needs of Horry County area children, adolescents, and their families. Our mission is to help children and their families connect, learn and grow through using integrated and quality services. 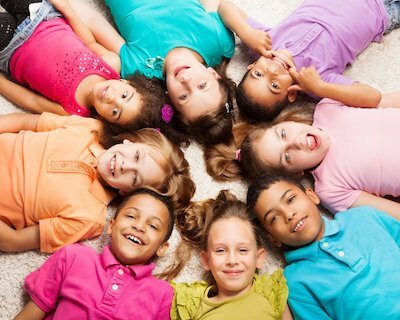 We offer occupational, speech, and physical therapies to children aged birth through 18.